Catholic organisation fired a woman for being "polyamorous"
A Brisbane woman has been fired for having "too many" sexual partners. 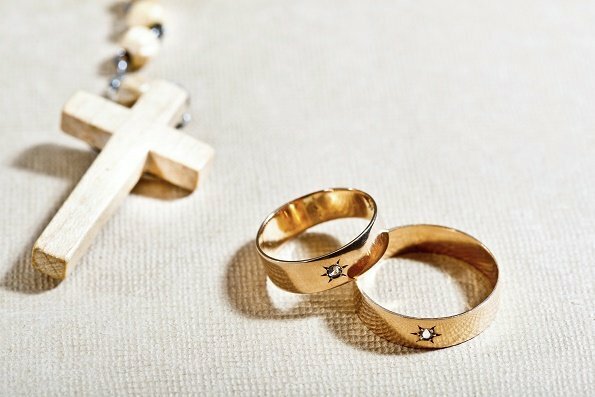 A woman has been fired from her Catholic workplace for having “too many sexual partners” — and now, a Brisbane court has found firing someone for being polyamorous is not sexual discrimination. The Queensland woman lost her bid for compensation after she was sacked by a Catholic social services organisation for having “too many” sexual partners. 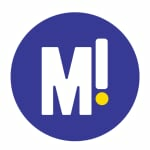 A woman has lost a lawsuit against her employers, who fired her for being “polyamorous”. The woman, who was fired for gross misconduct, filed a lawsuit against her former workplace, Centacare, claiming she was unfairly dismissed and sexually discriminated against, the Australian Financial Review reported. 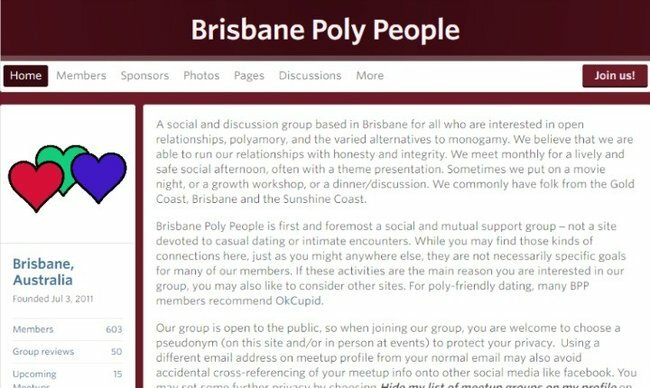 The sacking came after the woman’s co-workers discovered her name and details on Brisbane Poly Group, a social site for people seeking relationship alternatives to monogamy. The woman was fired after her details were found on the Brisbane Poly Group website. The woman – a clinical practice coordinator in Centacare’s family support division – was allegedly told by her employers that her “polyamorous” lifestyle was against the ethics and teachings of the Catholic Church. Polyamory is the practice of engaging in multiple sexual relationships with the consent of all the people involved. While the woman initially took her case to the Australian Human Rights Commission claiming sexual discrimination, it was dismissed and then taken to court. Centacare Brisbane was accused of sexually discriminating against an employee it fired for being polyamorous. Yesterday, her appeal was dismissed by Justice Salvatore Vasta, who highlighted the difference between “sexual behaviour” and “sexual orientation” — finding that the latter involved something more than how one behaved sexually. “Sexual orientation is how one is, rather than how one manifests that state of being. The manifestation of that state of being can take many forms,” Justice Vasta said. “If the contention of the applicant were correct, many people whose sexual activity might label them as sado-masochists, coprophiliacs or urophiliacs could claim that such is more than mere behaviour; it is in fact their very sexual orientation. Why you should stop looking for “the one” and start looking for “the three”. According to the Australian Financial Review, Justice Vasta said it did not give him any pleasure to rule this way, and the woman should at least be allowed to “ventilate her grievance”. Teachers are concerned a new Catholic code of conduct will intrude on their personal choices, including in vitro fertilisation and sleeping with a partner before marriage. In related news today, Catholic school teachers have launched complaints regarding a proposed “code of conduct” to govern behaviour in and outside of the workplace. Teachers claim the code, based on the principles of the Catholic Church, is intrusive and impinge on their lifestyles, including gay rights advocacy, in vitro fertilisation, and sleeping with a partner outside of marriage. The Daily Telegraph reports the code is proposed to be included in a new enterprise agreement, which is still undergoing review by the Independent Education Union.